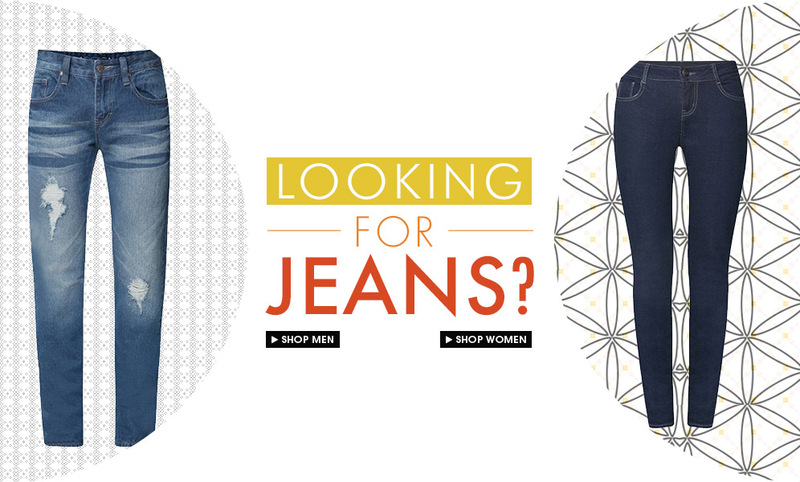 One of the many products that Zalora carries are denim jeans which are available for both men and women. They come in various styles, cuts and colors to suit your personal sense of style and preference. Aside from the variety in style, these jeans also come from your favorite local and International brands, so there is really a wide array of options that you can choose from. For men, this online shopping site carries styles that are available for both casual occasions, as well as for corporate events. For corporate denim jeans, here are some of the brands that you can try out: Hooked, JMan, 101 New York, and more. As for its casual jeans, the brands are: Crimson, Salsa Jeans, Folded & Hung, Koboi and Collective.com. These denim jeans come in various types like Skinny Fit, Stretch Slim Fit, Reversible Jeans, Straight Cut, Slim Pants and more. Zalora PH also has equally great choices for the women’s denim jeans with brands such as: Crissa, Freego, Folded & Hung, Hang Ten and many, many, more. Women can enjoy choosing from a variety of styles like Slim Fit, Cropped Jeans, Super Skinny Jeggings, Semi Boot Cut, Low Rise Skinny, Lightweight Denim Pants, Basic 5 Pocket Denim Skinny Super Low and a lot more. This guaranteed that women have a pair of denims that can match their every mood. Zalora PH is the largest online shopping store in the country that carries a wide range of brands and items. We offer a 24 hour shopping experience to consumers so there is no need to worry about rushing before the shops close. What's more is that you can conveniently shop at the comforts of your own home and at your most convenient time. Denim jeans are comfortable to wear and so perfect to use for everyday so get one now at Zalora PH.